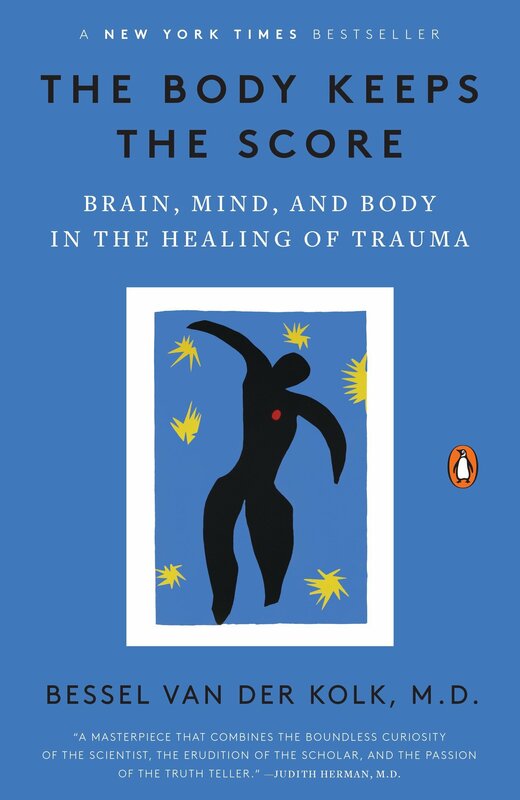 Sukkat Shalom member and psychotherapist, Pamela Kraus, will lead a discussion on trauma and innovative healing methods, building on the ideas of Dr. Bessel van der Kolk, as shared in his book, The Body Keeps The Score: Brain, Mind and Body in the Healing of Trauma. Don’t miss this opportunity to discuss and learn something new about our brains, our bodies, and recovering from the impact of trauma! Followed at 11:00 am by Caffeine for the Brain in the center auditorium, featuring Holocaust professor, Dr. Peter Hayes.